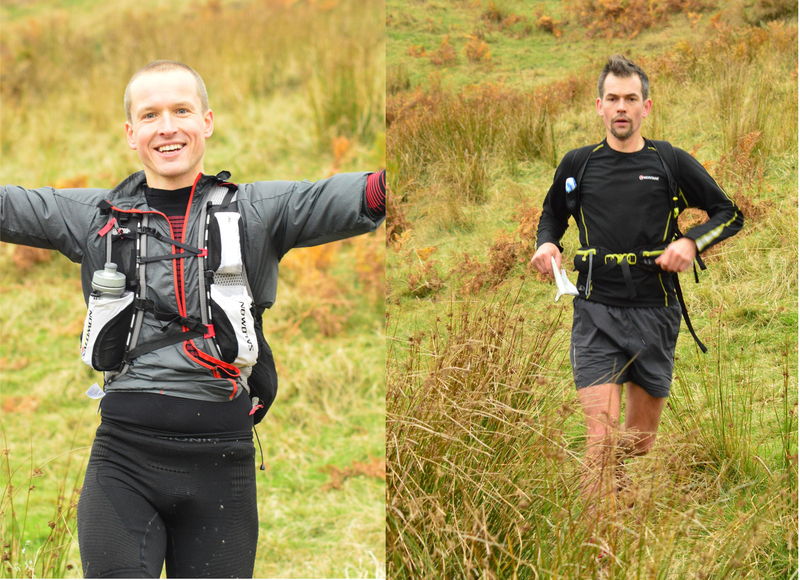 Charlie (Mountain Run MD) & Chris Baynham-Hughes of DBR 2012 & MDM 2014 fame have just been away in the Cheviots for the weekend to compete in the pinnacle Mountain Marathon of the season. Dubbed as one of the hardest of the year, due to such things as course distances, terrain & weather, the OMM attracts a full international turn out, with plenty of top level mountain runners & orienteers. 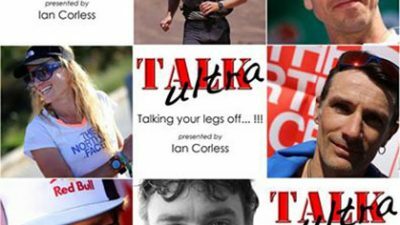 This years line up was no different from previous years, with a top Estonian Team, Sander Vaher & Timo Sild, Duncan Archer & Jim Mann (5 times LAMM Elite Winners & several times winners of the OMM Elite), Oli Johnson & Neil Northrop, John Ashcroft & Andy Fallas, Steve Birkenshaw & Adam Perry and top mixed team Jasmin Paris & Konrad Rawlik, amongst other very strong runners & teams. The event was based out of Alwinton, in the heart of the Cheviots, famed for their rough terrain & un-relenting boggy ground. The order of both days was tussock, baby-heads, forests, heather, bracken & very boggy ground in places, countered by fast fire roads through forests, trails & some roads. It was bound to be a tough event & with a new team running the show they had a lot of history to repeat & make sure the courses came out on top. Although the map was slightly less desirable, being not printed as well as it could have been, the courses were tough & there was plenty of route choice to fox the best runners & navigators amongst the competition. Charlie & Chris had a strong 1st day, and being it the first time they had run together they performed well & came in 11th into the overnight midway camp which was situated at around 1700ft. The wind throughout the day was severe, but the weather held off, rain was a feature, but waterproof were not really needed. Competitors would have hoped for the wind to abate in the evening, but it only seemed to get stronger & so a night in a Terra Nova Ultra was pretty tight & pretty long, with the wind buffeting the tents most of the night. Clear skies did appear though & little rain fell. 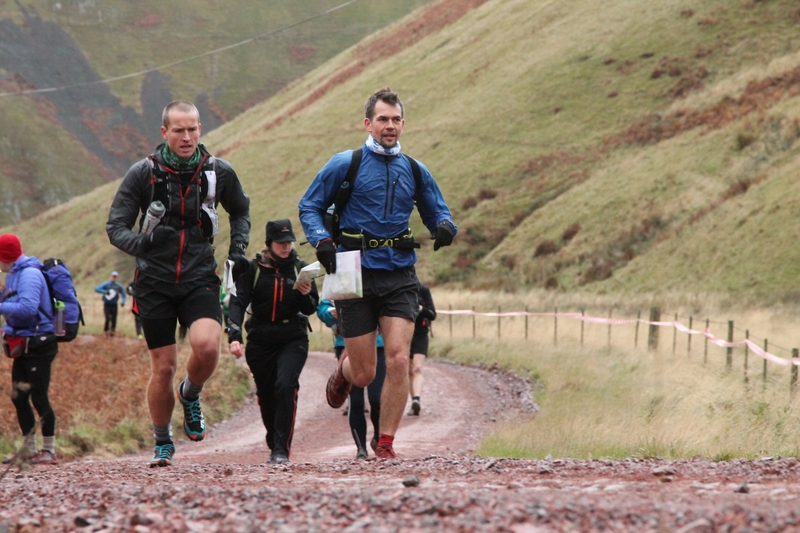 Day 2 brought a map change & shortened courses as the events organisers realised the courses were slightly long & Bad Weather courses were enforced to speed the second day finishing times up & allow the runners some respite. Charlie & Chris battled hard for their 11th place, against Tim Laney & Lizzie Wraith who were following closely in 12th place. 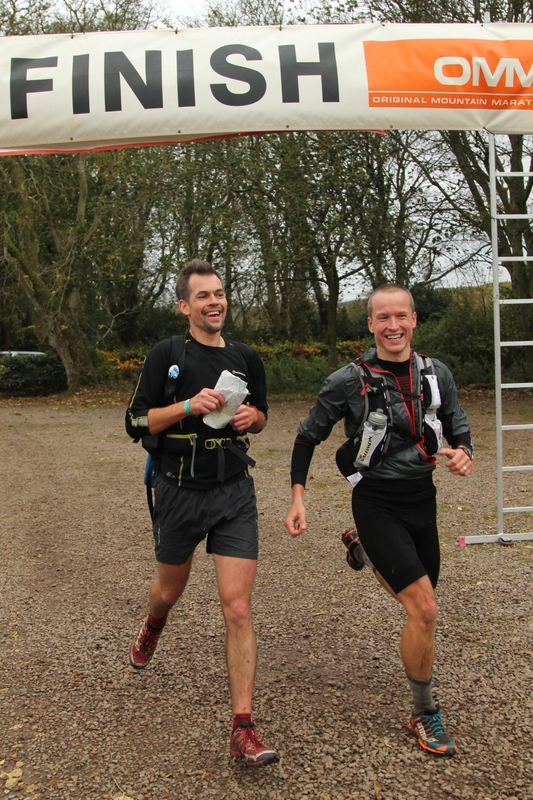 Help was at hand as Charlie & Chris ran alongside Jonathan Wilock (2 Rigby rounds this year!) & Bryan Carr (who put in an amazing second day performance & were in 13th place the previous day an hour behind Team Mountain Run), both teams pushing each other on & sharing navigation & route choice decisions, deciding that the 1 hour gap meant they weren't competing against each other. The boys ran hard & as other teams felt the pace or became injured they moved up the ranking board to finish 6th for day 2 & over all for a combined result of 6th place in the Elite Class. A great race, brilliant social & fantastic result meant they had smiles all the way home, listening to some classic breaks & beats supplied by the closet DJ, who is Chris Baynham-Hughes. It looks like this team will be lining up for the LAMM Elite Class in 2015 for more leg burning hills & brain twisting navigation & route choices.